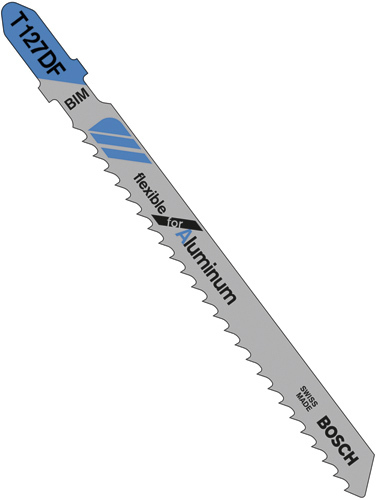 Flexible for Aluminum blades offer clean, fast cuts in aluminum, plastics, and fiberglass. Extra-hard HSS teeth and flexible body for straight or curved cuts and long life. 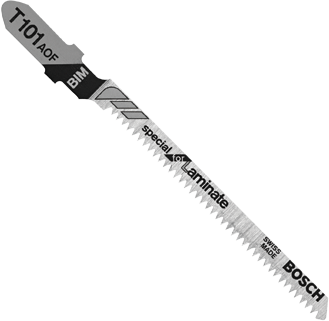 T-shank design for maximum griop and stability which fits 90% of all current jigsaw makes and models.